Most of us want to learn how to hack Facebook, Gmail or WhatsApp. Few want to learn hacking just to show good impression on others. But hacking knowledge also brings a good career opportunity. 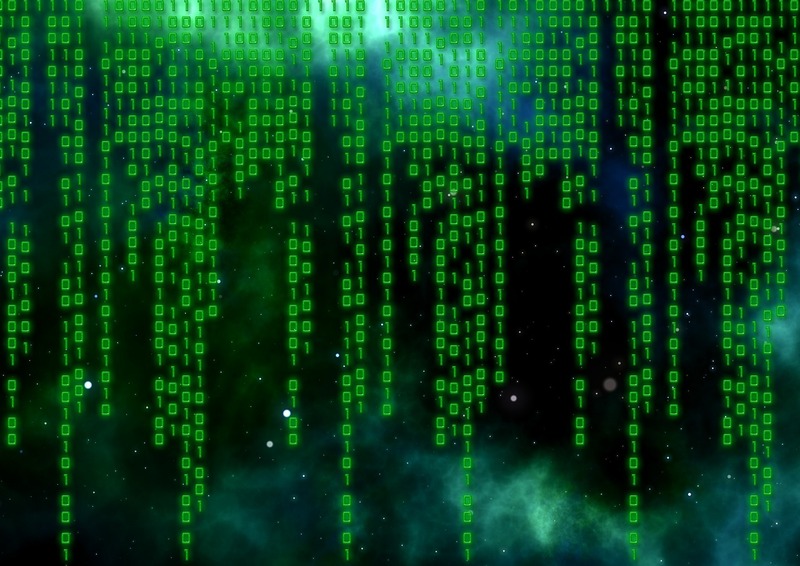 If you know hacking, you can start your career as an ethical hacker and earn good money. With the increasing use of smartphone and internet, it is becoming important to protect data and devices. So, the need of hackers is also increasing. Penetration tester, security analysts, and network security admin are few high-paying jobs in the market. The job of hackers is to hack the network, application or device before making it live for users. Hackers help companies in testing the security of the product. Most of the big companies now offer bug bounty program and pay money to hackers for finding security-related issues. So, there is a big earning opportunity. 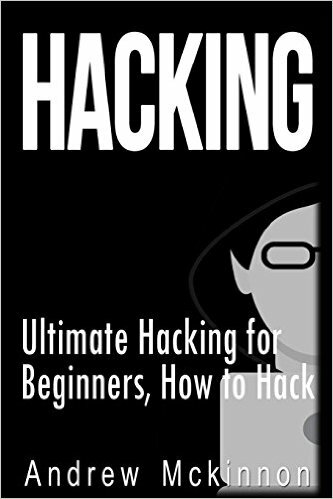 In this post, I am posting few best hacking books to learn to hack from scratch. These books will guide you to learn how to hack system, website, network and other things. Chapter by chapter, you will learn various things which will help you in becoming an intermediate level hacker from beginners. This book is for beginners who want to learn from very basics. This book teaches basics about the computer, computer security, network, protocols, malware and basic scripting. The author of this book is a well-known hacker who started hacking and programming since he was fiver years old. He has spoken at various security conferences and performed training courses. This is another nice book to learn to hack for beginners. This book also covers many topics from scratch to help in understanding things in better way. This book will help you in getting right mind-set needed for being a hacker. You will learn different kinds of hackers, attacks and how to hack. Metasploit is well-known framework for the penetration tester. This is not for beginners but after knowing the basics, you can start learning Metasploit. 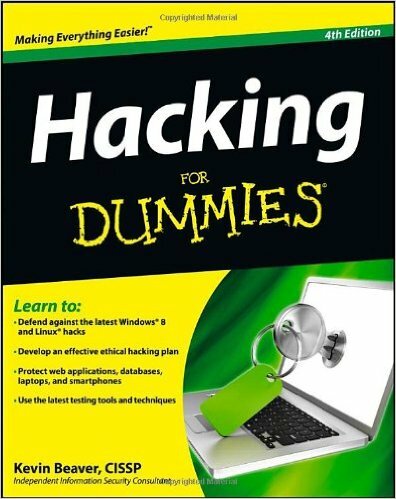 Hacking for DUMMIES is one of the best books to learn hacking from basics. It covers all of the core areas around securing an IT infrastructure, physical security and operating systems, wireless, mobile applications, applications and more. 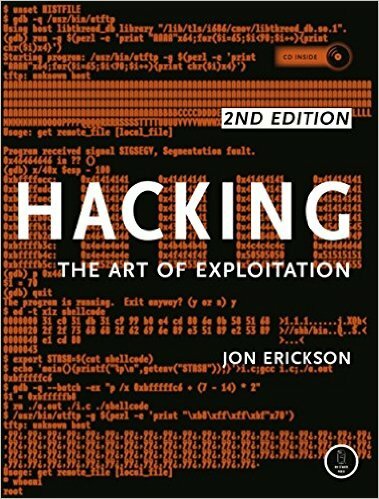 This book is one of the best books to learn hacking from basics. 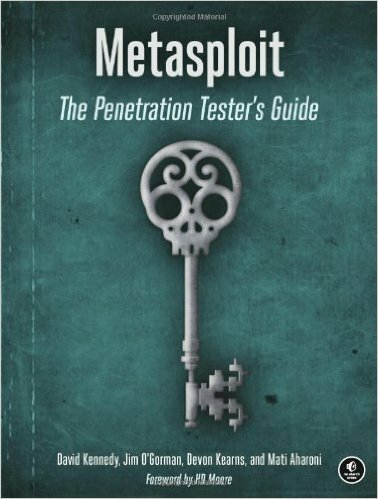 This book covers basics of penetration testing. It covers all the initial level penetration testing tools including Backtrack Linux, Google, Whois, Nmap, Nessus, Metasploit, Netcat, Netbus, and more. If you want to be a penetration tester, you can buy this book and learn. These are the few books you can read to start learning about hacking. You can buy books one by one and learn. Give it time and do not forget to learn with practicals. The theory is just for the concept, so never skip the topic without testing how that works.